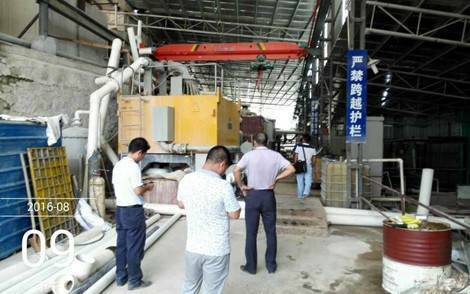 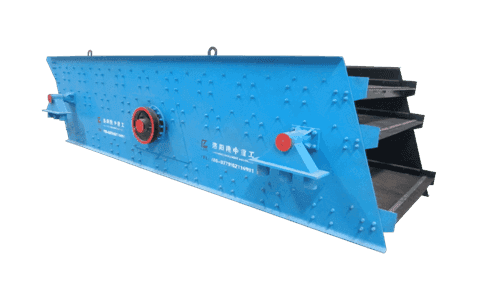 LZZG is specialized in developing the specific solutions for sand washer machine, dewatering screen for decades. 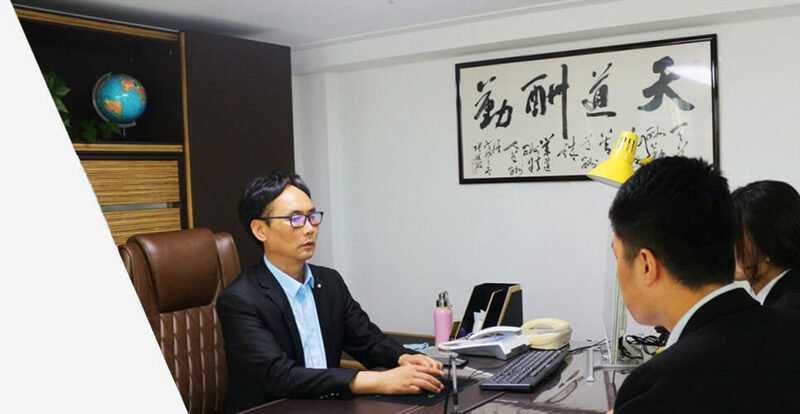 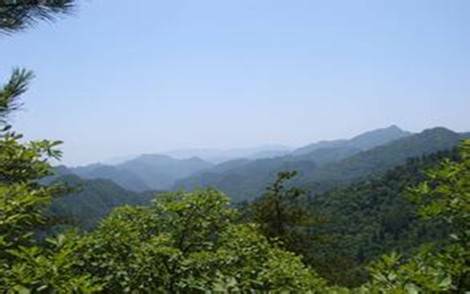 More and more international customers cooperating with us, our partners throughout the world, the status of us in the industry is increasingly important. 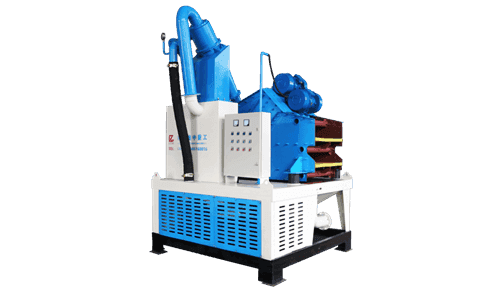 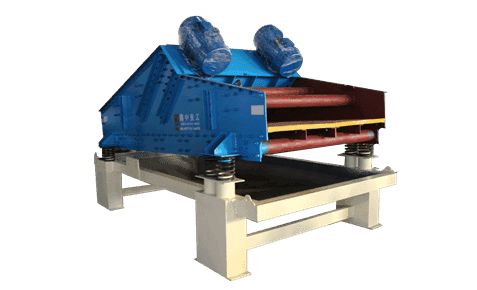 Sand washer machine for sale in Sri lanka is a bucket wheel sand washer that equipped dewatering screen and hydrocyclone, which can effectively used to washing, desliming, scutting, classifying, dewatering, fines recycling sand and other mining materials. 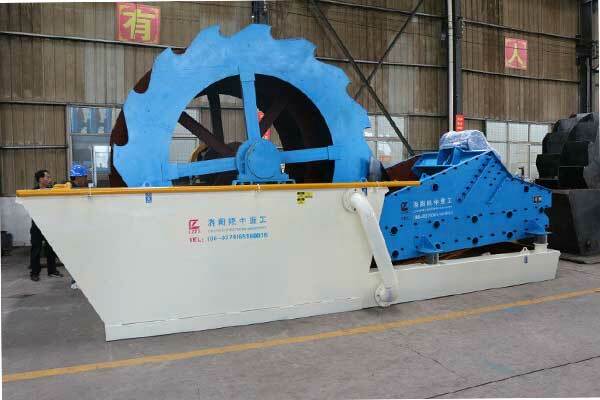 Sand washer machine is also called sand washer, sand washing machine, xsd sand washer, etc. 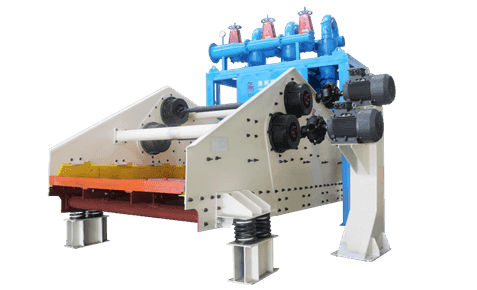 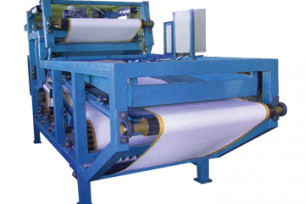 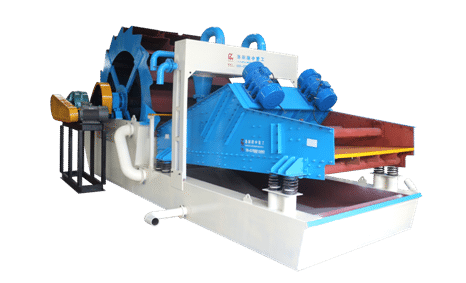 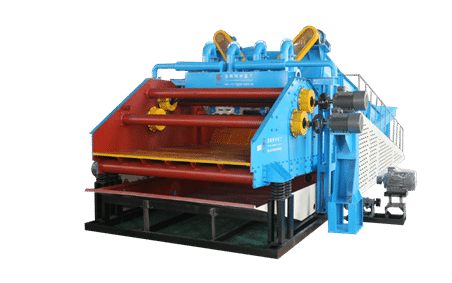 Dewatering screen for sale Australia has a wide range applications of washing, classifying, dewatering, desliming, sculting, and can be used to process sand, gravel, aggregate, frac sand, ore, tailing, coal, clay, mine, etc. 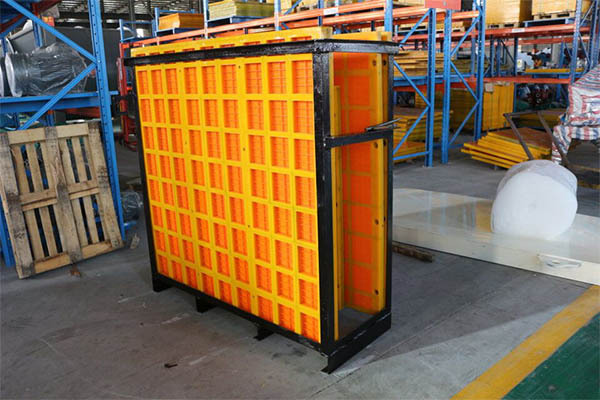 The design of dewatering screens, depending on the requirements, in single or multi-deck construction. 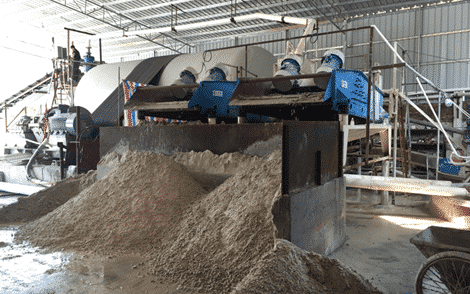 How does a sand screw work? 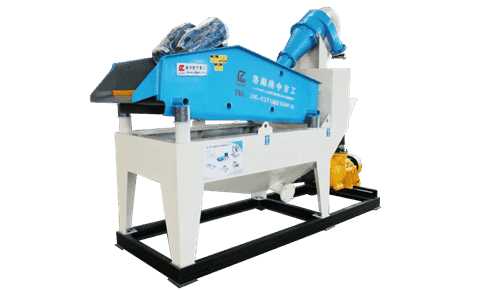 Sand screw washers are specifically designed for washing, grading, dewatering and impurity removal of sand, gravel, aggregate, mine, coal, and other fine grained and coarse grained materials, which can improve the quality of finished sand and control the content of stone powder. 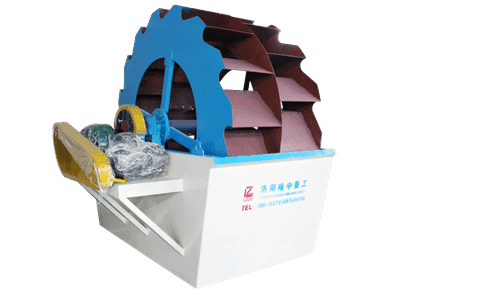 So they also be called coarse material screw washer and fine material washer.